Children of all ages are welcome in the festival area; however, please ensure that young children are accompanied by an adult at all times. 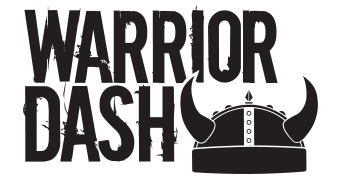 To compete in Warrior Dash, participants must be at least 10 years of age by race day. Participants under 18 years of age on race day must be accompanied by a parent or guardian at packet pick-up to sign a waiver and release. If a parent or guardian is unavailable on race day, please click HERE to download the waiver. For a waiver in Spanish, please contact us HERE. If your warriors-in-training are too young to run the course, stop by the Kids Training Grounds in our festival area. We’ll have mini obstacles and tons of mud for kids to conquer! Parents can sign their kids up for this course during their registration or at the race, and each warrior-in-training will receive free, all day access to the Training Grounds. Kids must be between the ages of 3-9 and be supervised by an adult at all times.